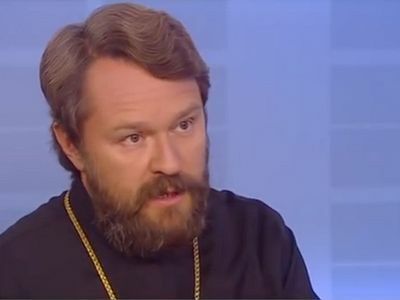 The Patriarchate of Constantinople may have sent its exarchs into Ukraine in order to legitimize the schismatics there through reconsecration, His Eminence Metropolitan Hilarion (Alfeyev) believes. 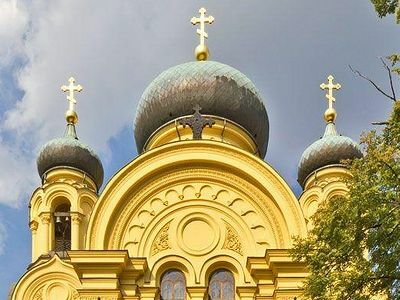 Speaking on the television program “The Great Game,” the head of the Moscow Patriarchate’s Department for External Church Relations noted that the reconsecration of schismatic hierarchs would at least give them the appearance of legitimacy, and that at least two bishops are needed to celebrate an episcopal consecration, reports Interfax-Religion. 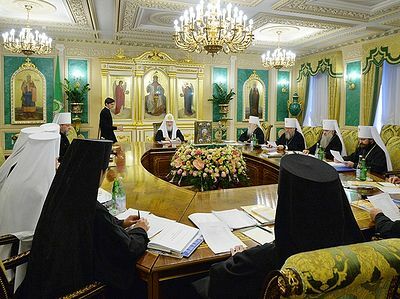 “Usually one exarch is sent, so when two were sent, our brothers in Ukraine immediately asked ‘Why two exarchs? 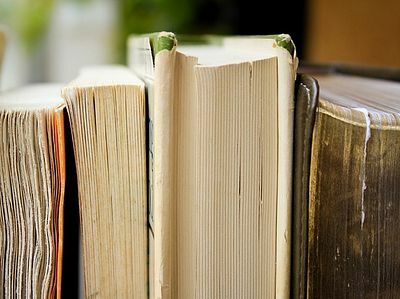 What are they going to do?’ And the thing is that two bishops can consecrate a third bishop,” Met. 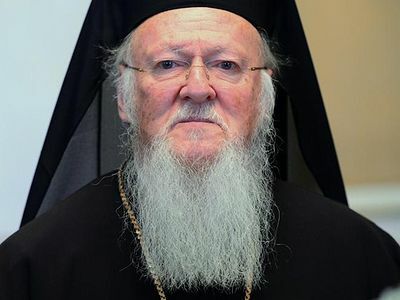 Hilarion explained. 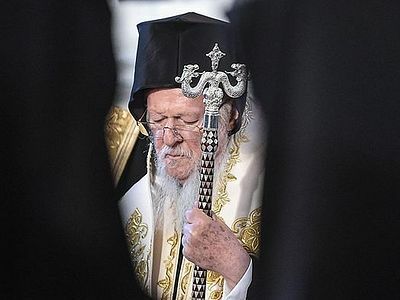 “If the schismatic hierarchy cannot claim autocephaly because it is illegitimate, then, in order to give it the appearance of legitimacy, these false bishops have to be reconsecrated, and only two bishops can do this—one cannot do it,” he added. “It’s a kind of special operation,” the hierarch concluded.